Having your own website is increasingly becoming more important in our digitally connected world, especially for business owners. According to a Global Web Index survey, about 67 percent of the internet population in the Philippines visit a business's website on a monthly average. The sad reality, though, is that only one percent of small businesses in the Philippines actually have an online presence, and not all of them are websites. In addition, according to a Google September 2016 Study, seven in 10 smartphone owners research about a product or company before deciding whether they should buy or avail of a service. Of course, having a website that provides comprehensive information on your products and services would help. Not only will the business look more legitimate and professional, potential customers will also feel a sense of assurance and security when connecting with your brand. These customers are also 10 times more likely to buy if they are happy with what they found. Most small businesses here in the Philippines, however, may not have enough budget or skills to create their own websites. Admittedly, it’s complex, expensive, and most of all, time-consuming. These are the issues Google would like to address with Google My Business (GMB). 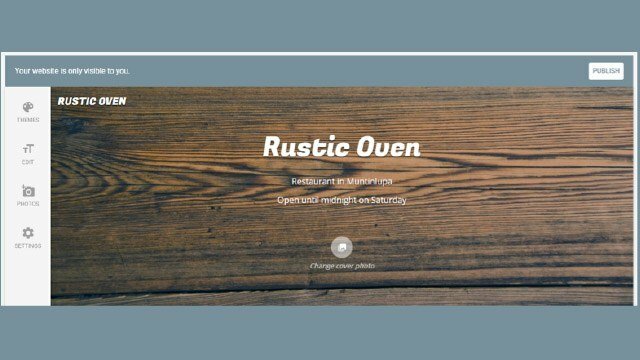 The platform helps business owners create a site in minutes using their templates. The site is also mobile-optimized, or automatically adjusts for viewing in mobile devices. The best part is, it’s free. 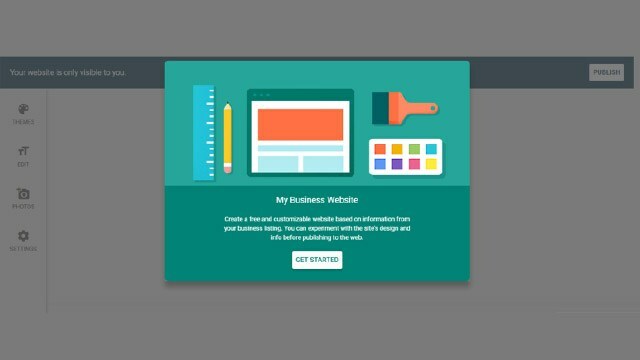 To start creating your business website, just go to the Google My Business website and you can start tinkering with the tools that will eventually lead you to your finished product. With GMB, users don’t even have to think of the sections of their website anymore because it asks for the information that is relevant to what people search for. Often, this includes description, location, contact information and operation schedules. Once you have provided and saved all of these information, the website becomes visible on Google Search and Google Maps. 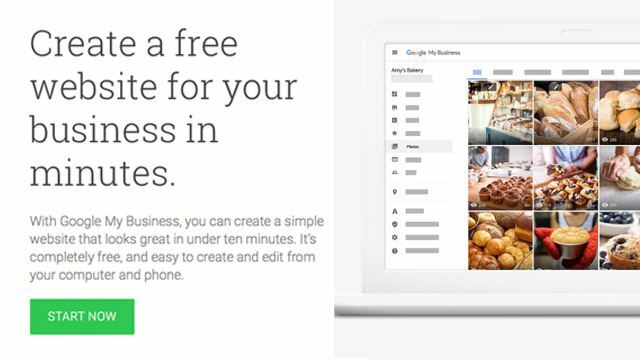 Everyone from starting entrepreneurs to SME business owners can take advantage of Google My Business Websites to finally make your mark in the world wide web and reach more potential customers. Because whether it’s getting your address or seeing photos of what your shop looks like, there’s no doubt that having a website is one of the best ways that can help maximize your business.